Whether you have a gluten intolerance or you’ve decided to go Paleo you’ll be glad to hear that there is no need to give up cake and cookies. 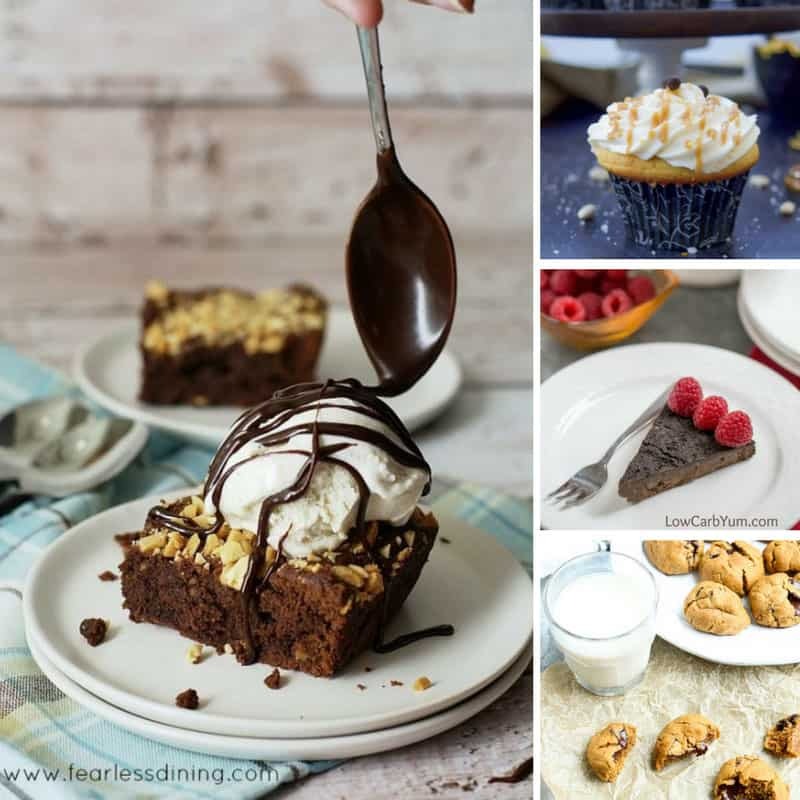 These flourless desserts look and taste just as amazing as their gluten-filled counterparts but are a lot healthier for you! 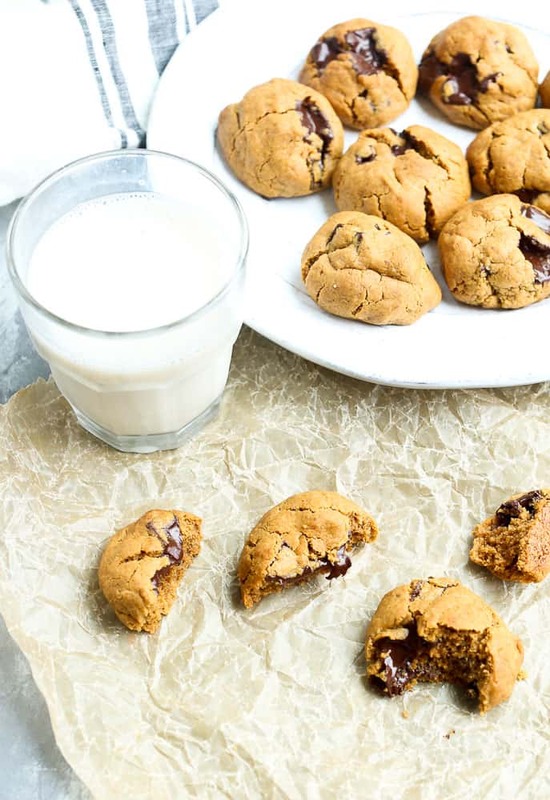 Be sure to scroll all the way to the bottom so you don’t miss any of the yummy recipes, and then pin this post so you can work your way through them! I had to read this recipe twice over the first time I saw it. 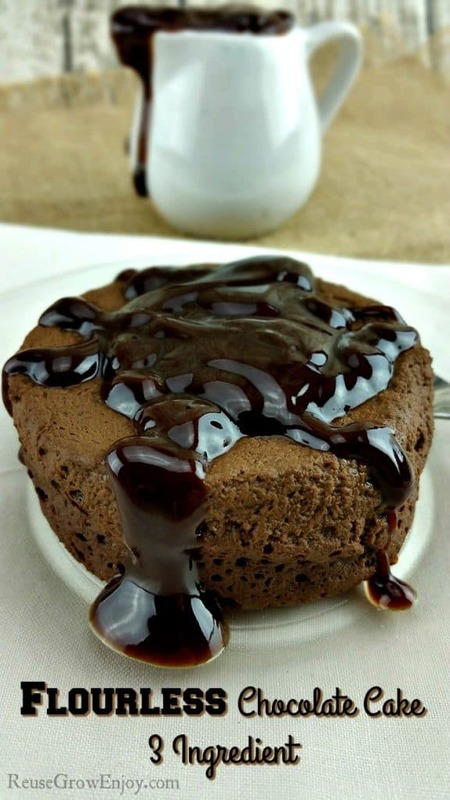 Because that cake, with the chocolate sauce looks so mouthwateringly good that I really couldn’t believe it was gluten, dairy and sugar free! And the fact that it only has three ingredients is pretty crazy too! 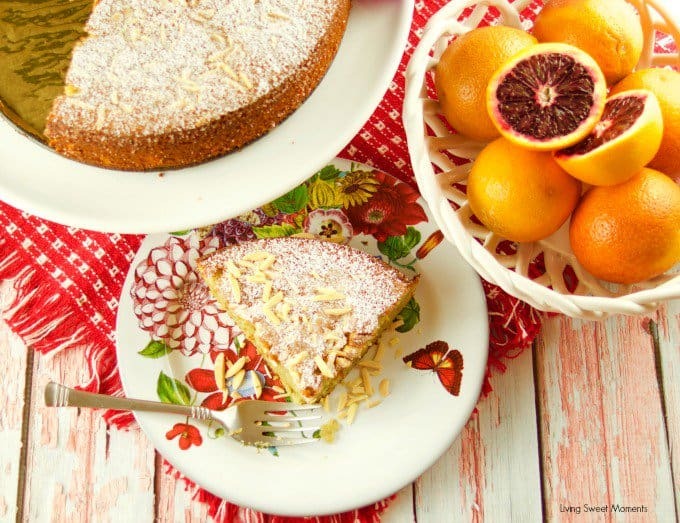 If you’re looking for a flourless dessert without chocolate then this blood orange almond cake is a good option for you to try. It’s a delicious dessert that’s perfect for Spring and would be the perfect option for Easter brunch! Oh my goodness my mouth is watering just looking at these cookies! And I LOVE Maryea’s idea of prepping the dough before dinner and then having them baking in the oven while you eat so you can have fresh from the oven flourless cookies for dessert! Oh my! 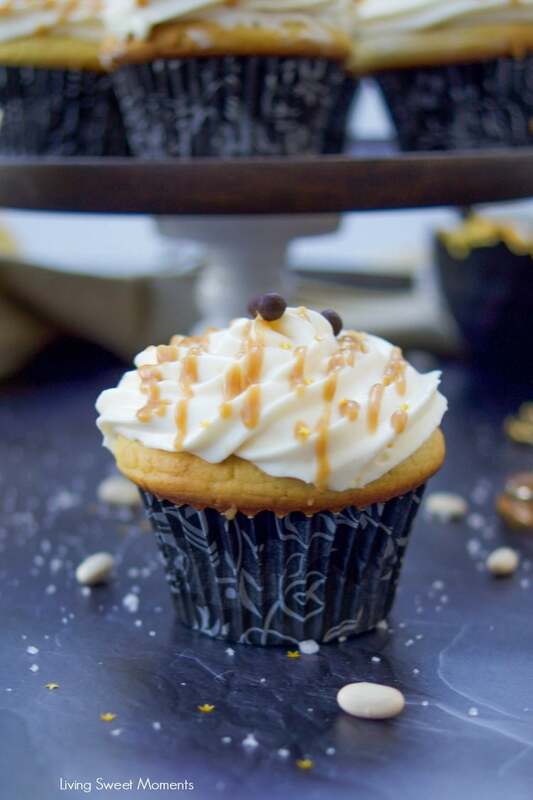 If salted caramel is your thing you have to give these totally decadent cupcakes a try! Not only are they flourless but they’re also high in protein so as desserts go they’re about as guilt-free as you can get! 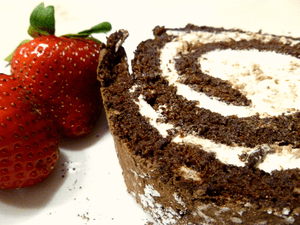 Apparently this flourless cake roll is so light and fluffy it’s like eating clouds. I think it just made the menu for Easter! I know what you’re thinking. 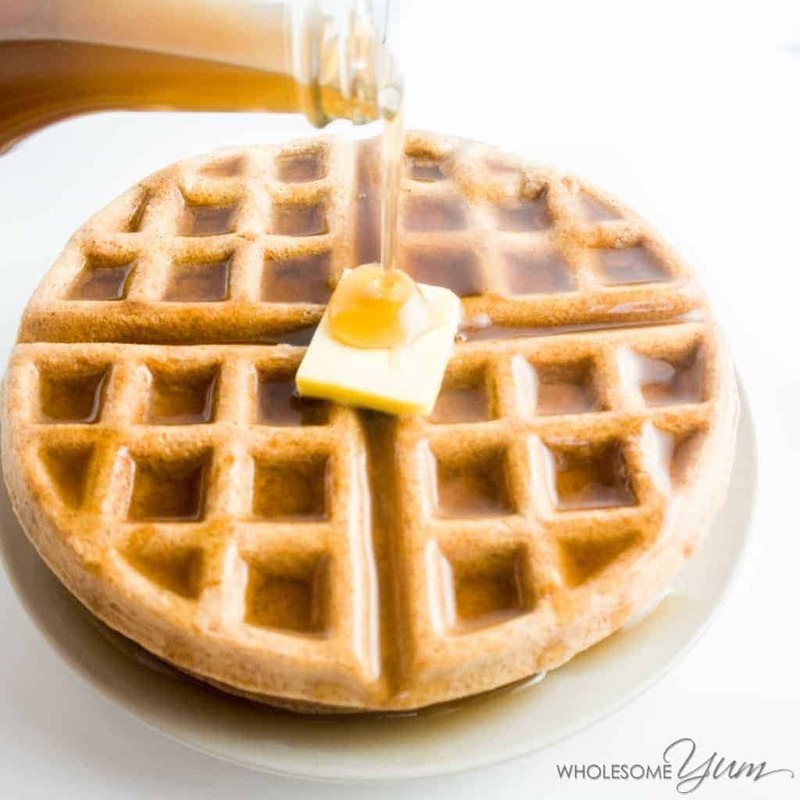 I said this was a flourless dessert collection so why am I including waffles… well we eat them for dessert in our family and since these look too delicious not to share they totally made the list! 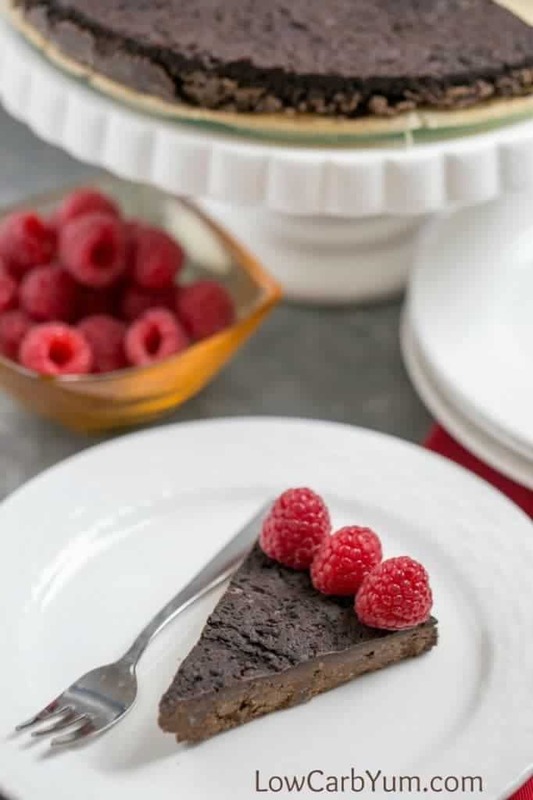 This flourless chocolate cake is really dense, making it taste like a very rich fudge brownie. It’s the perfect dessert choice for the end of the week when you really need to hit the grocery store, because it only uses 5 ingredients and they are kitchen staples. 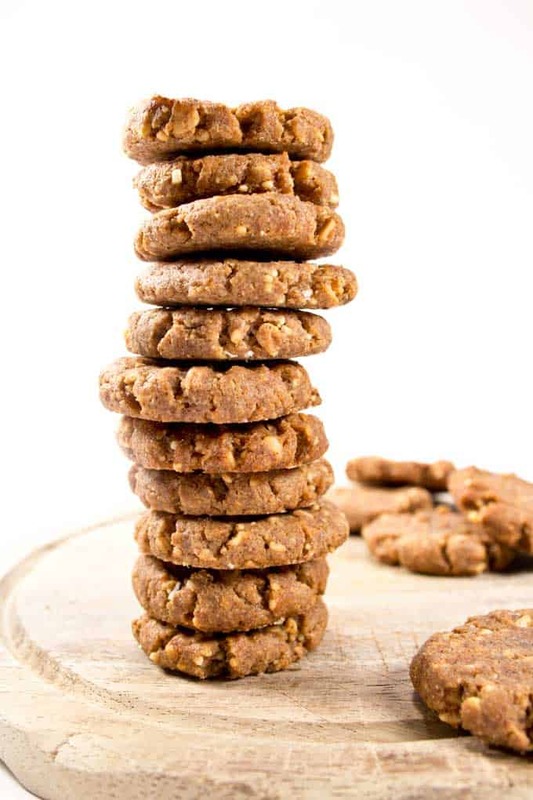 If your friends all think you’re crazy for embarking on a low carb lifestyle whip up a batch of these flourless cookies and they will want to see the recipe to prove that they have no sugar in them! If you are on what seems like a fruitless search for a flourless dessert that is also egg and banana free (ha fruitless – did you see what I did there??) 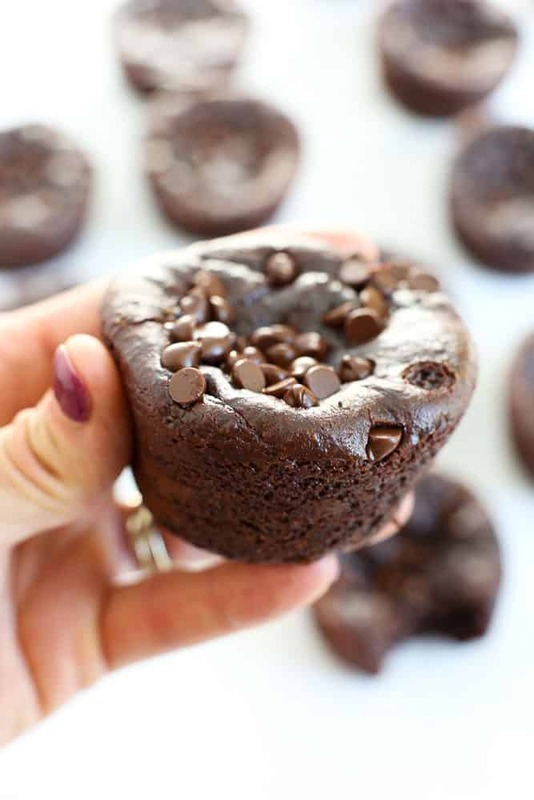 then these chocolate peanut butter muffins are the answer to your prayers. Well assuming you like peanut butter of course! I’ve never made muffins in the blender before but if these are really as easy to make as they look I’ll be a convert for life! Oh my goodness. If you are drooling then my work here is done. 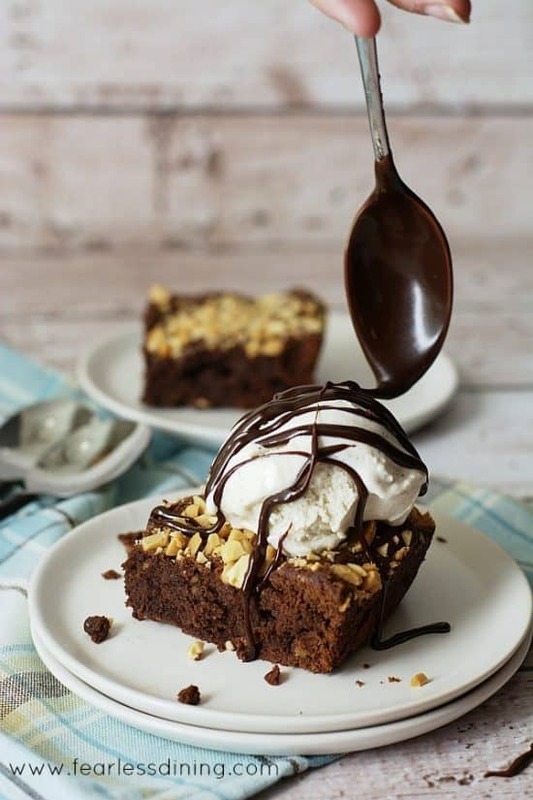 How amazing do these flourless brownies look?? Oh and I love how the recipe calls for a GIANT scoop of ice cream to go with them!